Sunday Night Comedy With Based Comedy may be the upcoming event you’re looking for. Stand up comedians from around Australia take the stage to entertain you. 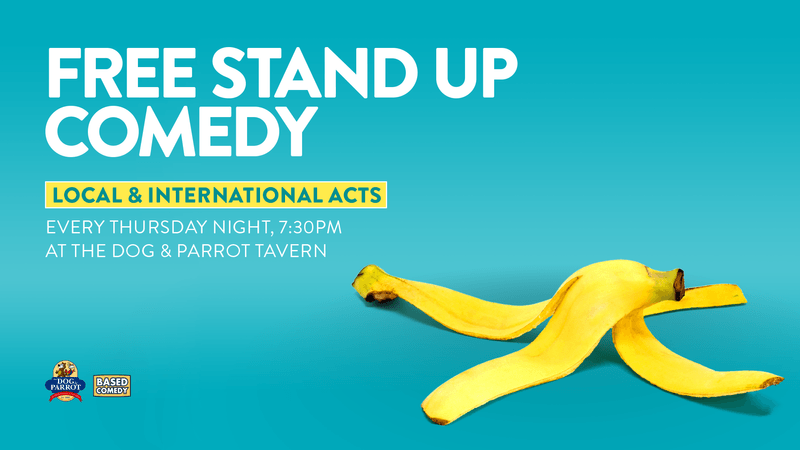 Join Based Comedy for a night with some of the best amateur and professional comedians in the Australia. Get in early and reserve your table for a great Thursday Night Show at the Dog & Parrot Tavern, call (07) 5575 7955!